There are so many examples. Here’s one which matches the basic recipe of my book — create a likeable voice by telling effective stories, producing a less literal mode of communication that ends up being effective because it is less cerebral. It’s really not that hard — all you have to do is just break the Nerd Loop. 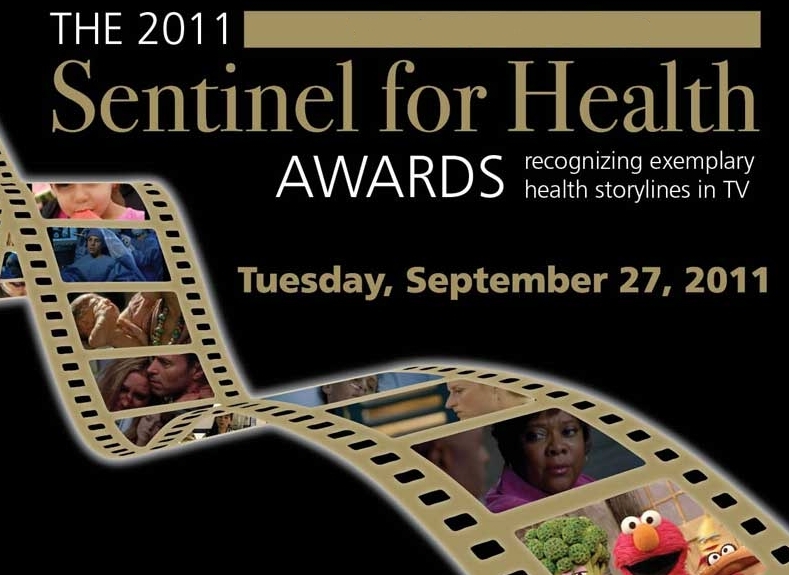 Television shows like Gray’s Anatomy, Private Practice, and even Sesame Street end up being very likeable tellers of stories that, thanks in part to the Hollywood, Health and Society project end up including accurate public health information from the Centers for Disease Control. The result of this is a form of communication that is non-literal (i.e. NOT bonking people over the head with the facts) and less cerebral, resulting in more effective broad communication. Now if only the massively cerebral climate community can figure out such things. Earlier this year Dave Roberts of Grist interviewed Sandra de Castro Buffington about Hollywood, Health and Society — a project that has existed for about a decade in the Norman Lear Center for Entertainment Studies at the U.S.C. Annenberg School of Communication. I’ve gotten to know Sandra and the project over the past year by working with her conducting communications workshops at the Centers for Disease Control in Atlanta. The HHS project embodies pretty much ALL of the basic principles of my book — it creates a likeable voice (ch. 4), through the effective telling of stories (ch. 3), which is a less literal means of communication (ch. 2) that is less cerebral and thus reaches the mass audience (ch. 1). And just to put the icing on the cake, each year they hand out their Sentinel Awards to the television shows that have done the most effective job. Why isn’t the climate community engaged in this? Maybe they are getting ready to conduct a poll to find out how many Americans would like to see a project in which a likeable climate voice is created. (this is a lot like the argument I got into once when I said that PBS doesn’t know how to produce comedy, and a guy replied, “Yeah, but I once saw a documentary ABOUT comedy on PBS”).